Bob Dylan on your GPS device? Postively turn right on Fourth Street. 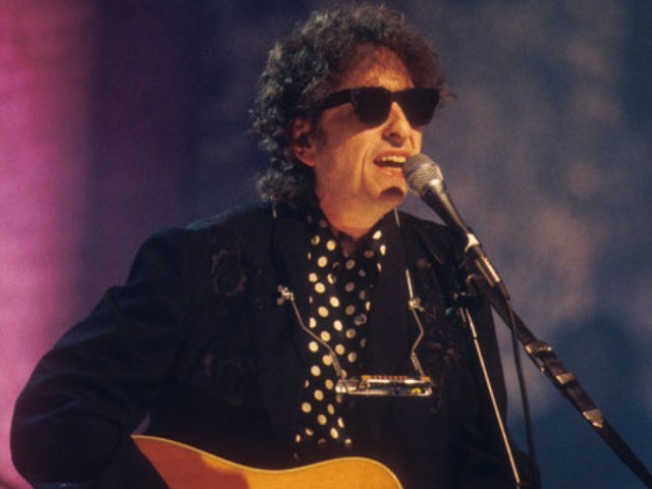 You'll never have to be stuck on Highway 61 if Bob Dylan decides to lend his gravelly voice to one of the GPS navigation systems he says has approached him. The legendary singer and songwriter revealed on his satellite radio show, Theme Time Radio Hour, that he has had offers from GPS firms to be the voice of turn-by-turn directions. "I am talking to a couple of car companies about being the voice of their GPS system," Dylan said. "I think it would be good if you are looking for directions and hear my voice saying something like, 'Left at the next street, no a right. You know what? Just go straight. "I probably shouldn't do it, because whichever way I go I always end up at one place: Lonely Avenue." Several celebrity voices are available on different GPS systems, including Mr. T and Burt Reynolds.